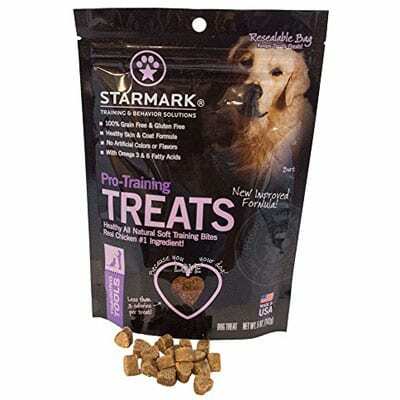 We believe that good dog's need to eat a healthy diet and have exciting treats to eat when you're working on reward based dog training exercises. 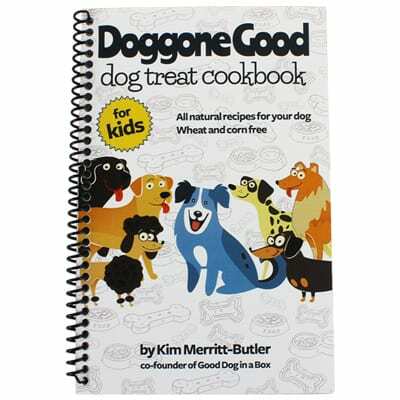 That's why we wrote the Doggone Good Dog Treat Cookbook for Kids, filled with natural recipes for your dog. There's no wheat or corn in our recipes, and all the ingredients are human edible! 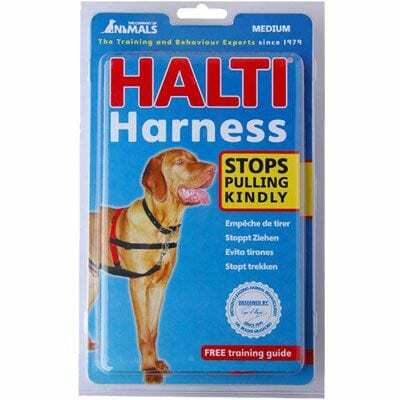 (You can test them out, but you might not be quite as excited about them as your dog.) 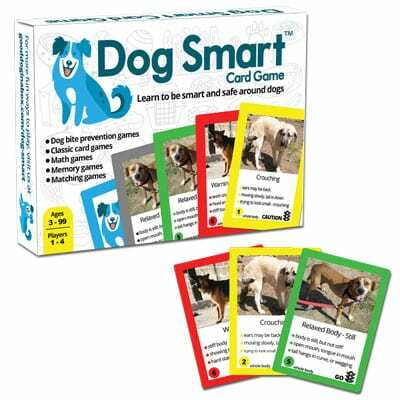 24 pages in all with adorable illustrations by our cofounder, Kim Merritt-Butler. 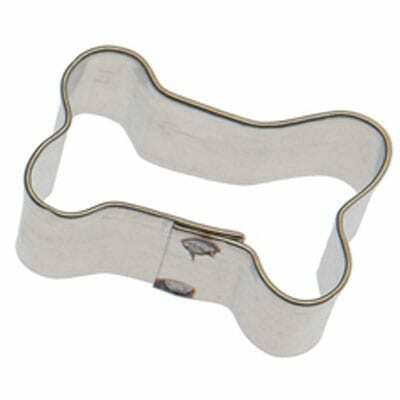 Cookbook is spiral bound on heavy stock and measures 5.5″ x 8.5.” Plus, every cookbook comes with a dog bone cookie cutter attached. 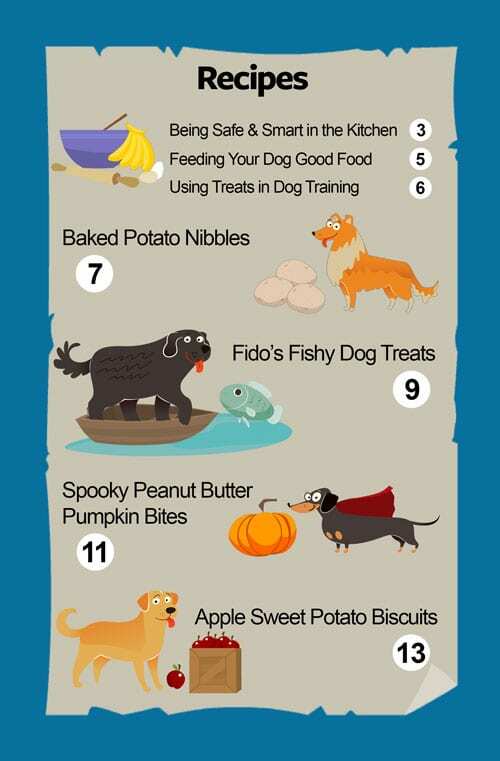 Your dog will love recipes like Fido’s Fishy Dog Treats, Spooky Peanut Butter Pumpkin Bites, Carrot Apple Noshes, and Banana Peanut Butter Bites. 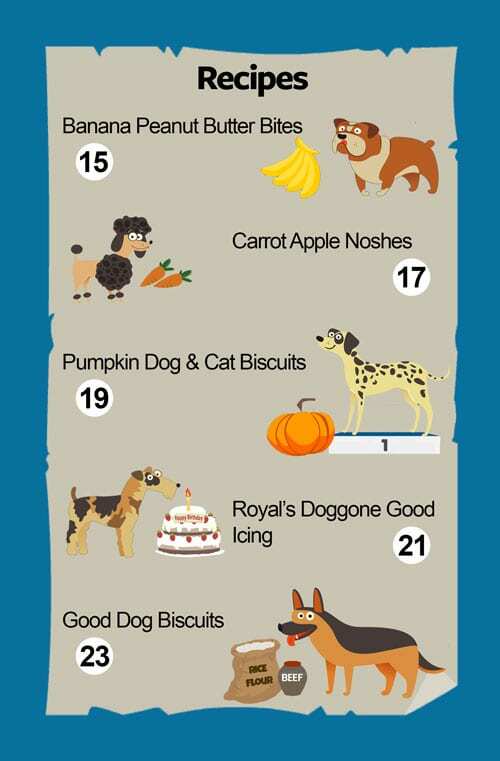 Plus, don’t miss Pumpkin Dog & Cat Biscuits from our cookbook contest winner! 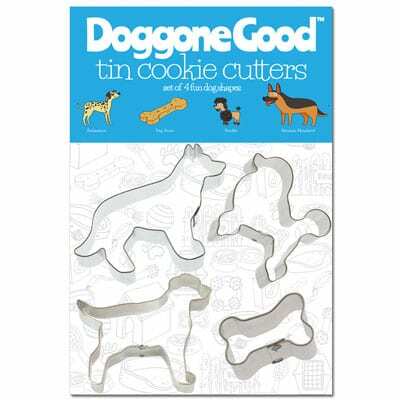 There’s even Royal’s Doggone Good Icing recipe so you can decorate your creations. 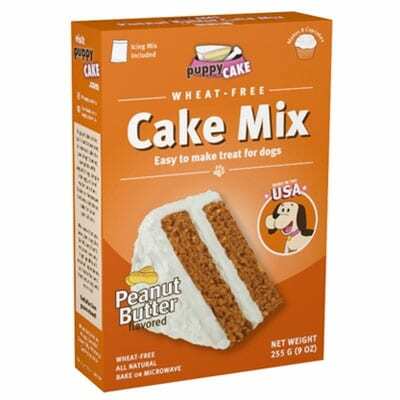 Kids and adults will have tons of fun baking up our healthy and natural dog treat recipes. 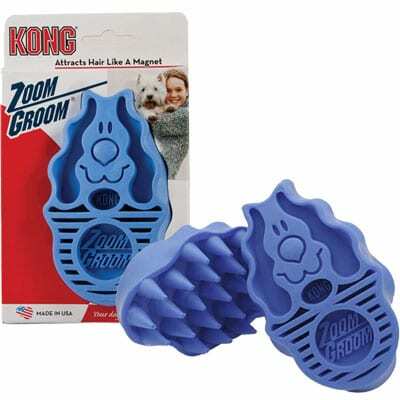 They’re easy to make and fairly easy to clean up afterwards. 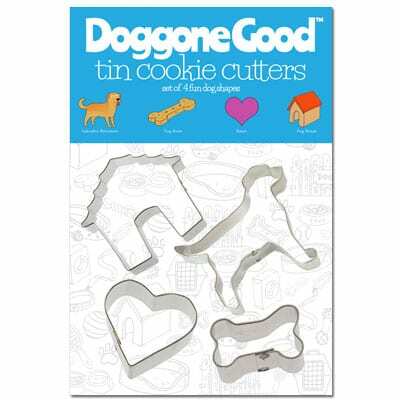 The Doggone Good Dog Treat Cookbook for Kids makes an excellent gift with our Doggone Good cookie cutter sets featuring Labrador Retrievers, Collies, German Shepherds, Dachshunds, Fox Terriers, Dalmations, and Poodles. 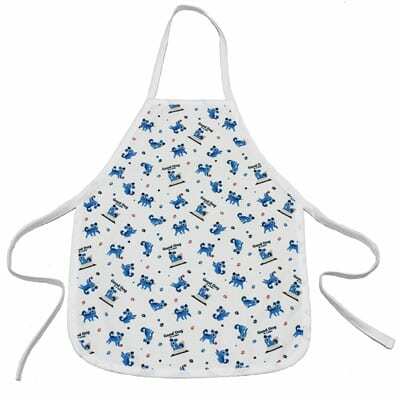 Get your kids dressed for the baking occasion with our Doggone Good Kitchen Wear for Little Chefs aprons and chef’s hats.